Kay, many thanks for your kind congratulations on my feature. Jan, thank you for featuring Winter Pines in the Forests and Woodlands group. Thank you very much for your kind comment, Marian. 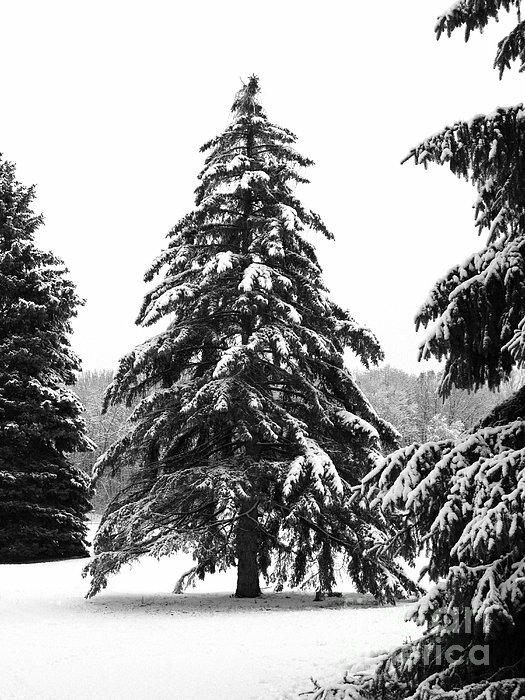 Angie, thank you for featuring Winter Pines in the Creative Black and White Fine Art Photographs group. Thank you very much for your complimentary comment, Gina. Dora, thank you for featuring Winter Pines in the Winter Wonderland group. 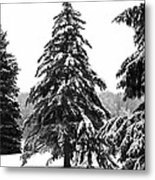 Jim, thank you for featuring Winter Pines in the Comfortable Art group. Shawn, many thanks for featuring Winter Pines in the Wonders of Nature Photography group. 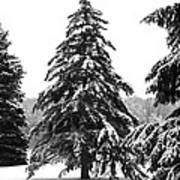 Mariola, thank you for featuring Winter Pines in the 500 Views group. Thank you very much for your kind comment, Kume. Krista, many thanks for featuring Winter Pines in the Nothing but Trees group. very much appreciated. Thanks for your kind comment, Sena. It was one of those days when snow fell softly and silently. 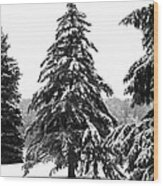 Thank you, Chris, for your affirming words about this snow scene taken two winters ago. I am in no hurry for snow this year, though I know I will enjoy it when it comes. Thanks a lot, Ginette. This is from a past year. I'll wait a while for this year's snow. This is gorgeous. I'm getting a real good sense of pine needle smell and I wish we had snow! Snow laden pine trees present stark beauty in black and white. Copyright 2008 Ann Horn. ALL RIGHTS RESERVED. This copyrighted image does not belong to the public domain and may not be reproduced, copied, altered or manipulated in any way without the written permission of Ann Horn. ann-horn.pixels.com. pixels.com Group Features: Forests and Woodlands. Creative Black and White Fine Art Photographs. Winter Wonderland. Comfortable Art. Wonders of Nature Photography. 500 Views. Nothing But Trees.